Are David Beckham and former Spice Girl Victoria Beckham finally getting divorced? 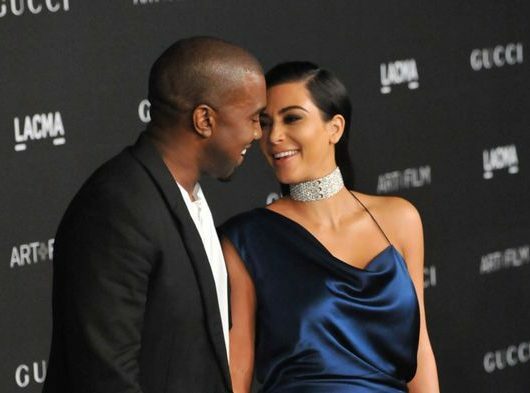 The rumour that their almost 20-year-marriage is over has been flying around for quite a while now – so much so that several media outlets have reportedly been waiting on an official separation statement from the couple. Yikes! “There is no statement due or divorce,” a spokeswoman for the couple told The Sun. Let’s hope that their divorce rumors are just as false as those Spice Girls reunion ones. Remember all the false rumors about them performing at the Royal Wedding? Demi Lovato is out of rehab and spending time in a sober living facility!